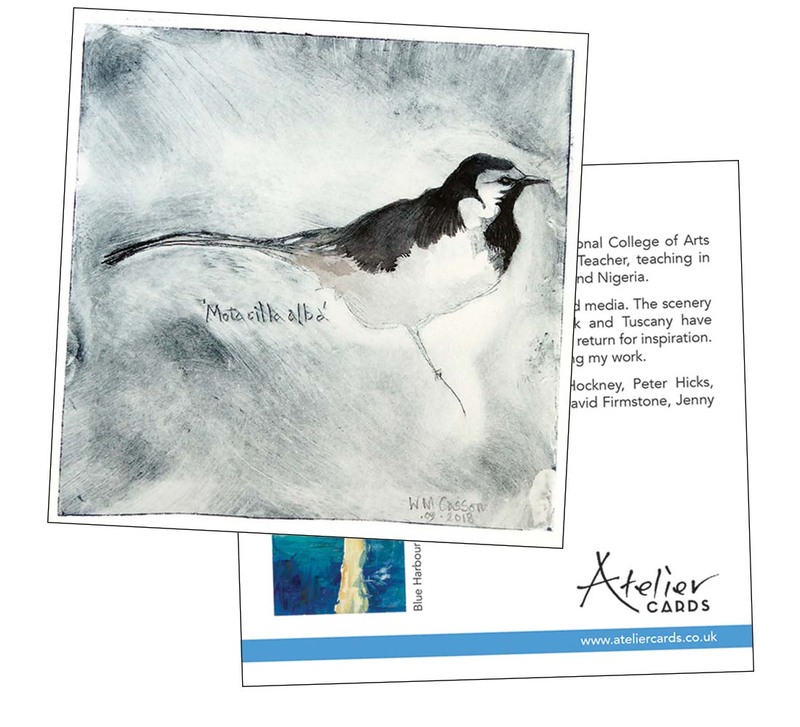 We design customised greeting cards showcasing your original artwork, illustrations or photographs with our Atelier Cards service. 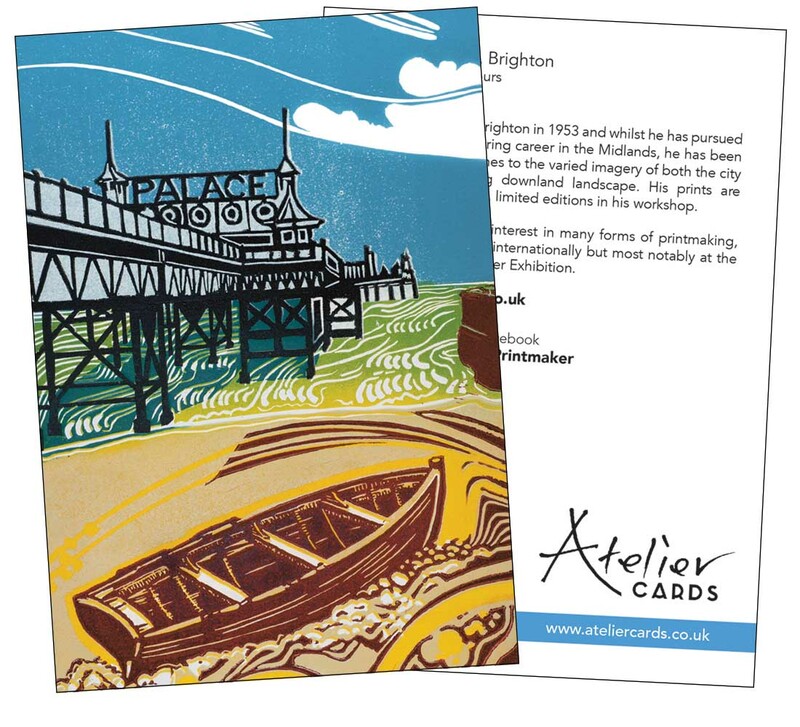 Greeting cards are an effective way to promote your work to a wider audience, and are an ideal add-on if you’ve already used our Digital Reproduction service. We can take the reproduction of your artwork we have on file to customise the layout of your greeting cards, or you can provide your own images. Unlike online printers that supply customised cards, we don’t require large quantities to be ordered at once and can offer smaller print runs. 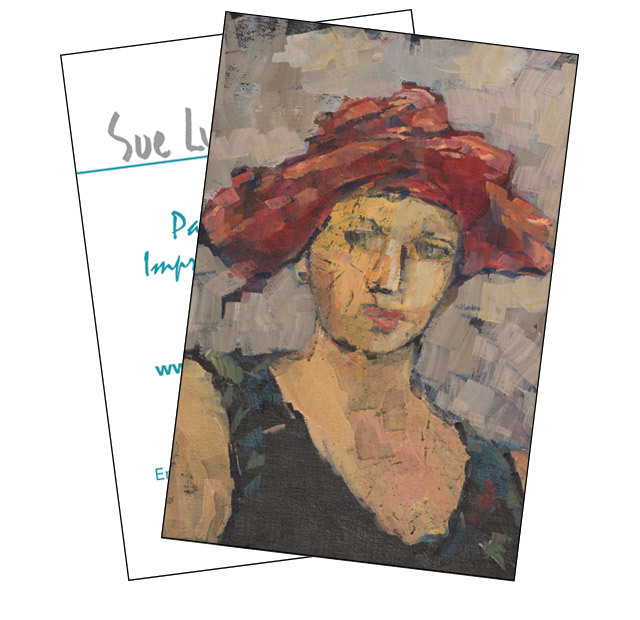 By employing the same processes used for our Fine Art printing, our cards are in essence miniature giclée prints. One of the benefits to using Atelier Cards is our ability to accommodate multiple designs in one order. For example, you could purchase 25 cards in total but use 5 different designs on the card’s front and order 5 of each. 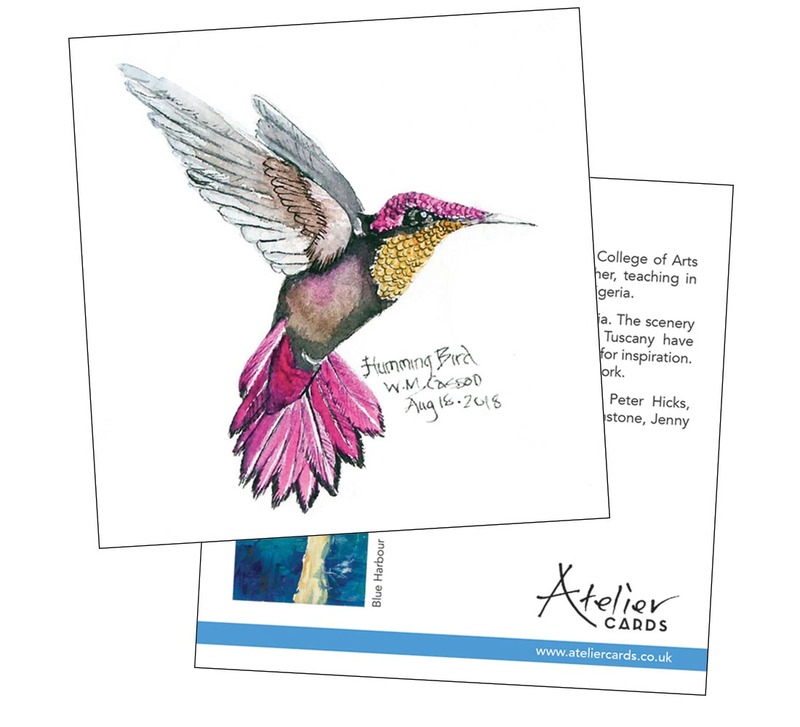 We also offer a bespoke design service to arrange the card’s reverse if you wish to include additional images and text such as an artist’s biography, contact information and website or social media to promote if relevant. Printed on 300gsm smooth, bright white, matt coated card stock. This high quality art board is ideal for printing full colour, sharp reproductions of your artwork, illustrations or photographs. Available in sizes A6 and 125mm square when folded, each card is supplied pre-creased with a white envelope and resealable crystal clear sleeve ready for re-sale. As with our other services, your individual card design can be archived for future re-printing, allowing you to purchase further quantities on demand. Postcards are a popular choice by artists to share their work. 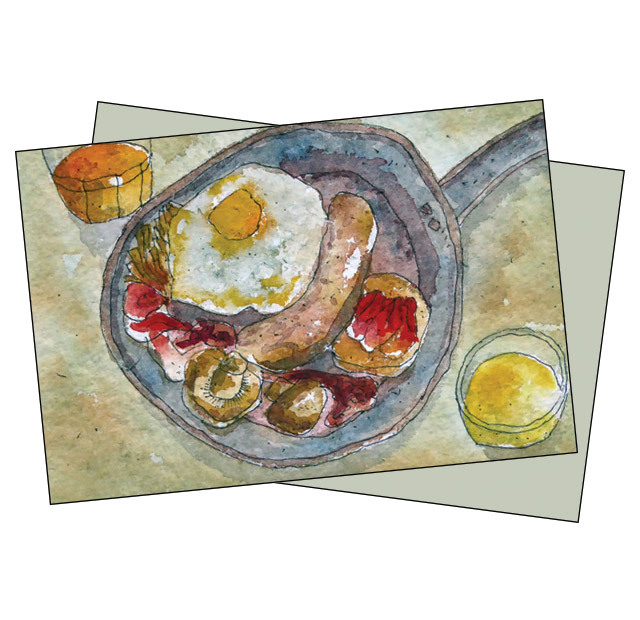 We create postcards from your artwork, illustrations and photographs. We can use the digital artwork file we have archived if you’ve already used our reproduction service, or you can supply your own images. We specialise in small print runs, with a minimum order requirement of 10 postcards. Unlike online printers, you are not limited to ordering large quantities at once. We also allow you to have multiple designs per order. For example, you could purchase 20 postcards with 4 different designs and order 5 of each. Our postcards are printed on the same 300gsm smooth, bright white, matt coated card stock as our greeting cards. 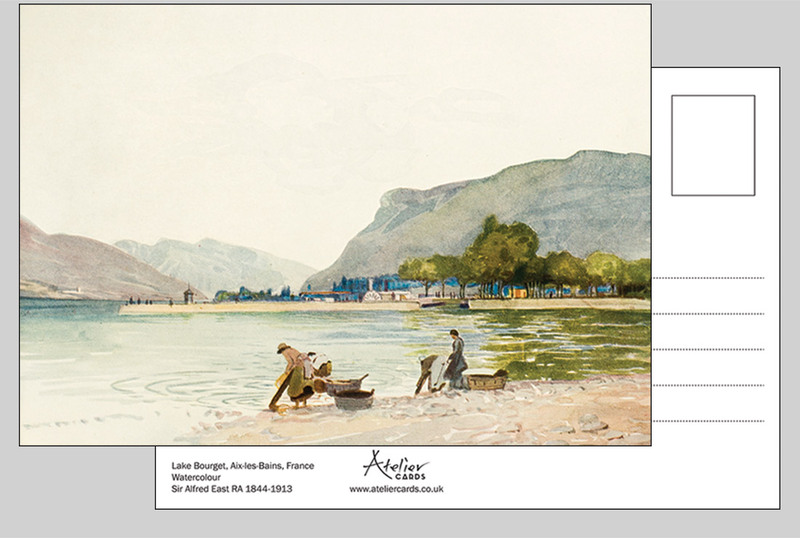 This high quality art board is ideal for printing full colour, detailed reproductions. 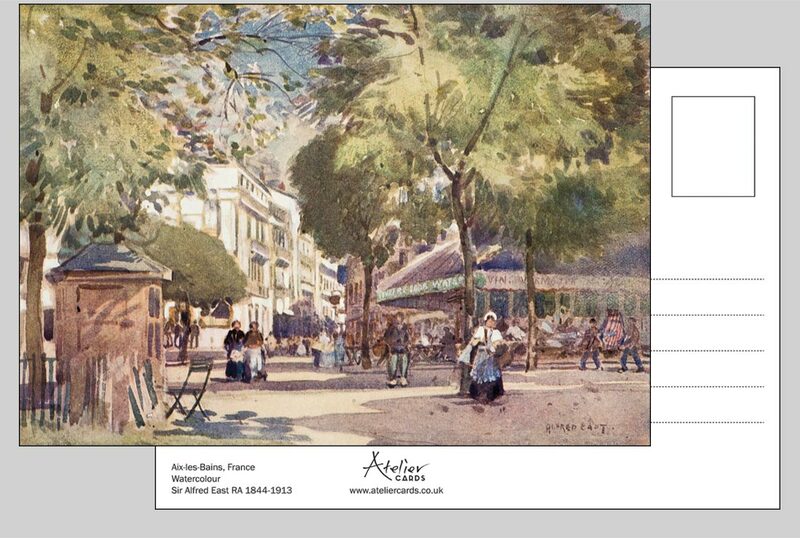 The postcard’s reverse includes space for your name, artwork title and website if relevant. We also provide the option to include a traditional address form. 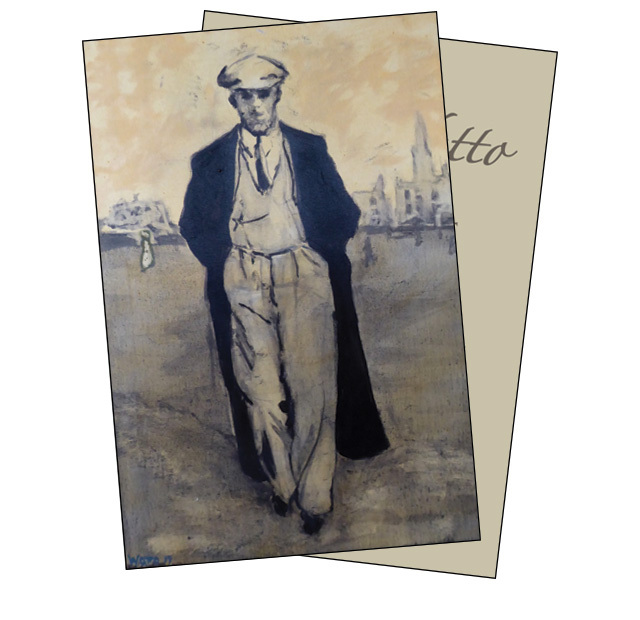 Available in sizes A5 and A6, the postcards can be supplied with white envelopes if desired. Your individual design can be archived for future re-printing, allowing you to purchase further quantities on demand. If you’re looking to market yourself, we can help you with business cards, a great visual tool for networking. We take your artwork and make it the focal point of our designs. If you’ve already used our Digital Reproduction service, we can utilise the file we have archived, or you can provide your own image. As well as making a statement on the front of your card, the reverse that displays your name, contact details, website and/or social media is as important. We offer a design service that listens to your needs to produce a layout that compliments your artwork. We begin with an email consultation and provide a preview for your approval. Business cards are available in quantities of 100 or 250. Printed on 450gsm silk card stock with a matt or gloss finish.